Join us this Sunday for the Opening Day of the Spring Season,April 2nd at 5pm! We would like to thank Scott Wood and ERG for their generosity for making the Interscholastic Regionals a success! 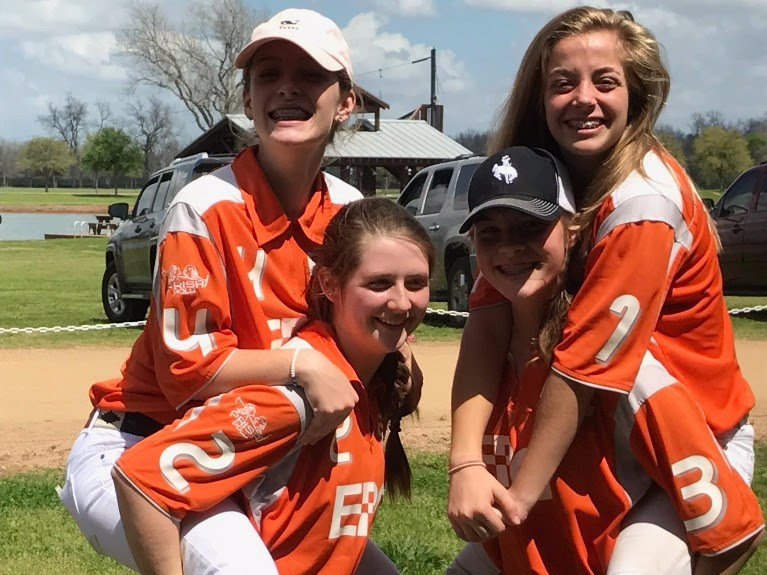 The Interscholastic Central Regionals are always a great weekend of competition and fun, and this year was no exception. This year, teams traveled from across the region: Culver from Indiana, Hillside from Wisconsin, and teams from all over Texas. 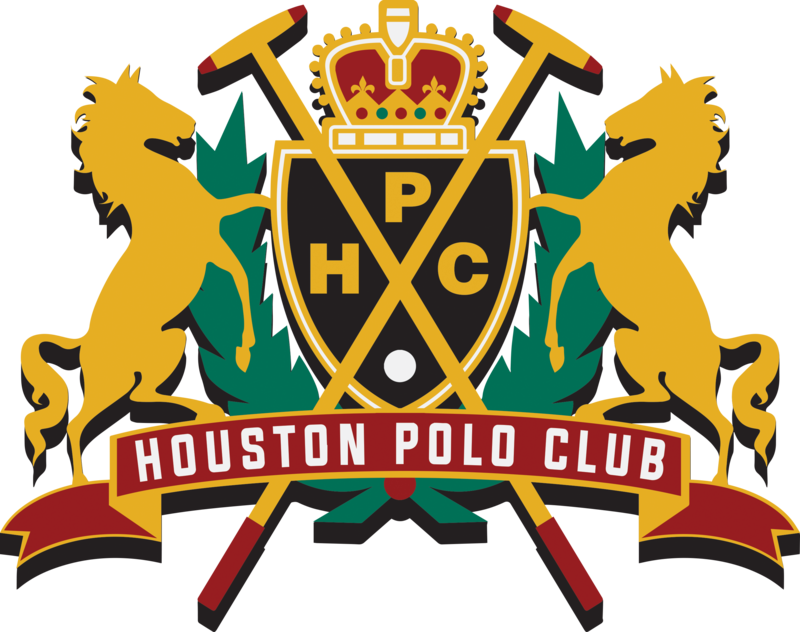 The Houston Polo Club had three teams competing in the tournament with one Interscholastic Open team, Houston A, and two Interscholastic Girls’ teams, Houston Girls and Houston/ERG.Sloan Stefanakis, Anson Moore, Grayson Price, and Joe Mack Stimmel competed for Houston A. Joanie Jackson, Cara Kennedy, Phebe Vargas, and Madi Outhier competed for Houston Girls, and Grace Mudra, Grace Burgert, Bridget Price, and Grace Parker competed for Houston/ERG. 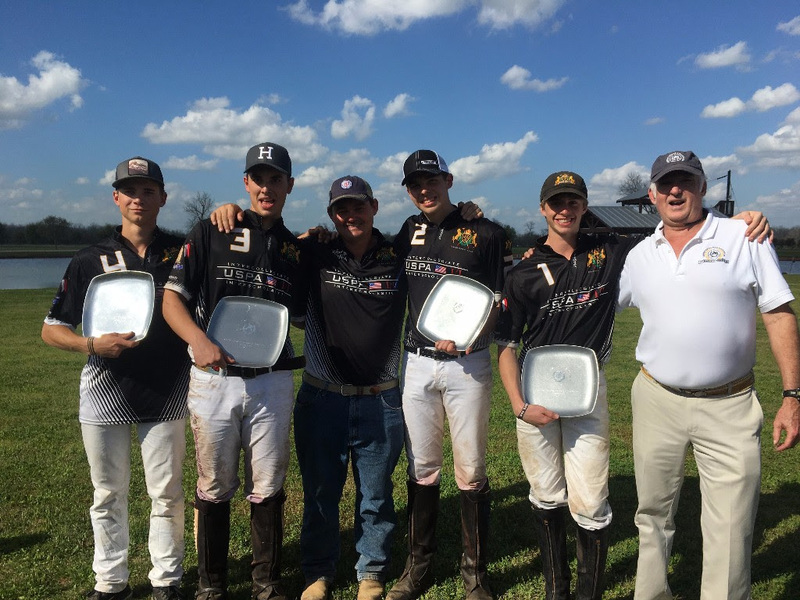 The Interscholastic Central Regionals are always a great weekend of competition and fun, and this year was no exception. This year, teams traveled from across the region: Culver from Indiana, Hillside from Wisconsin, and teams from all over Texas. 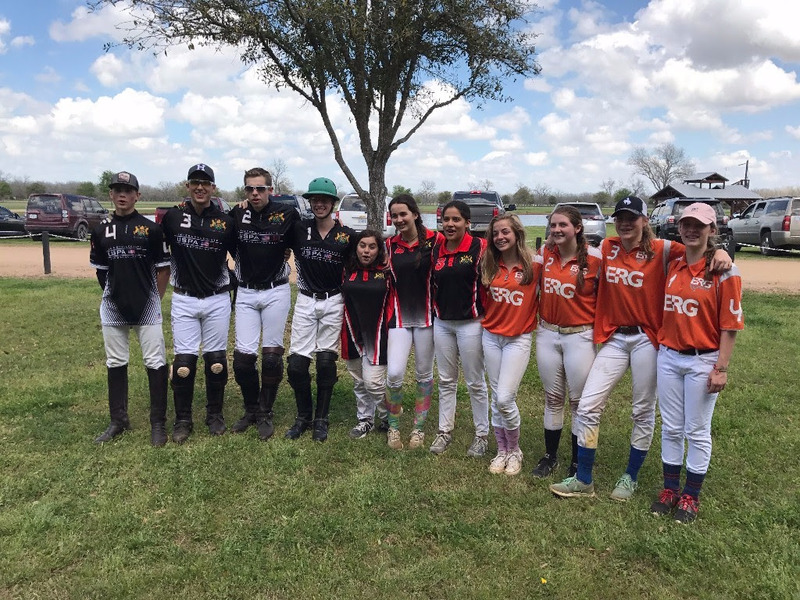 The Houston Polo Club had three teams competing in the tournament with one Interscholastic Open team, Houston A, and two Interscholastic Girls’ teams, Houston Girls and Houston/ERG. Sloan Stefanakis, Anson Moore, Grayson Price, and Joe Mack Stimmel competed for Houston A. Joanie Jackson, Cara Kennedy, Phebe Vargas, and Madi Outhier competed for Houston Girls, and Grace Mudra, Grace Burgert, Bridget Price, and Grace Parker competed for Houston/ERG. The Houston A boys started out strong with a victory against Willow Bend to make it to the Open finals. 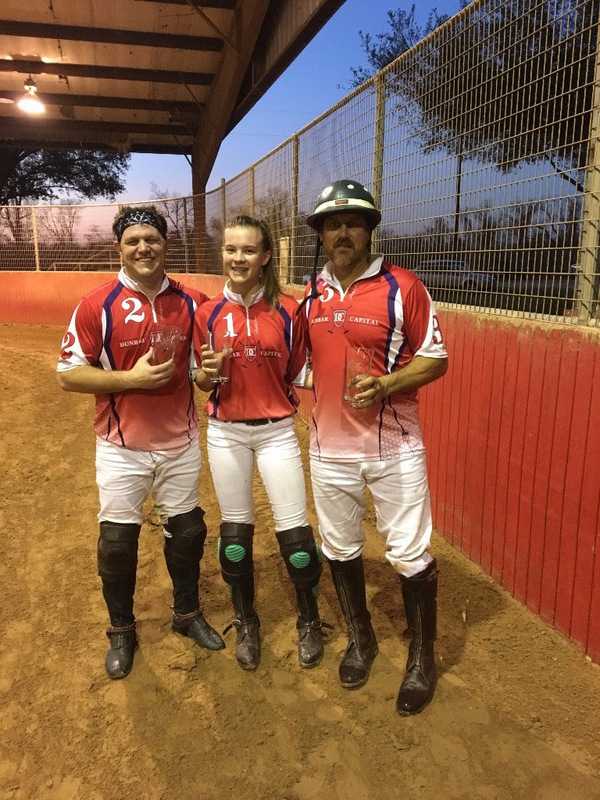 Houston Girls lost a hard-fought battle in their first game of the tournament against Midland with a final score of 7 to 9. 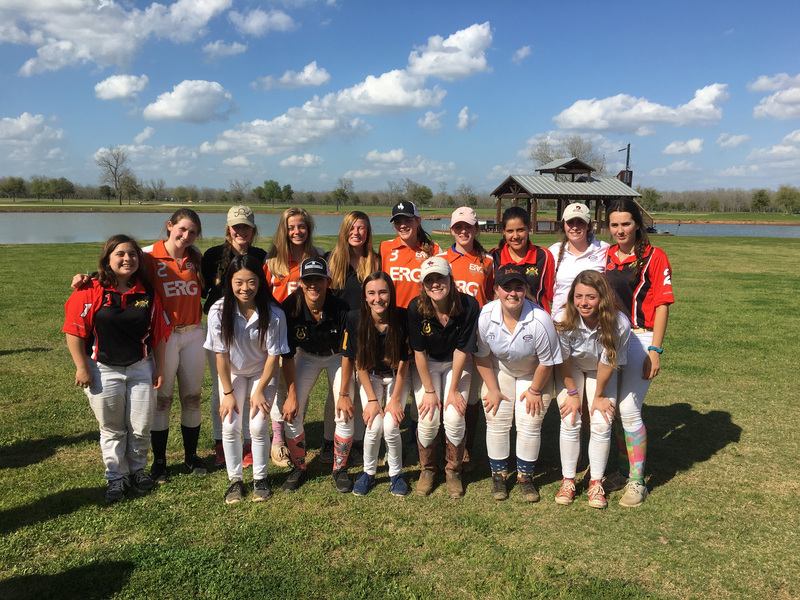 Houston/ERG played their first game on Saturday and won 8 to 4 against Culver to make it to the Girls’ finals. On Sunday morning, Houston Girls competed in the round-robin consolation game, and beat both Culver and Hillside. Houston/ERG played in the Finals later that same day. The game went back and forth the entire time, and Houston/ERG ended up losing by one point in the final 30 seconds, 7 to 8 for Midland. Houston A played the last game of the tournament and put up a spectacular fight against the reigning National Champions, Prestonwood Varsity. 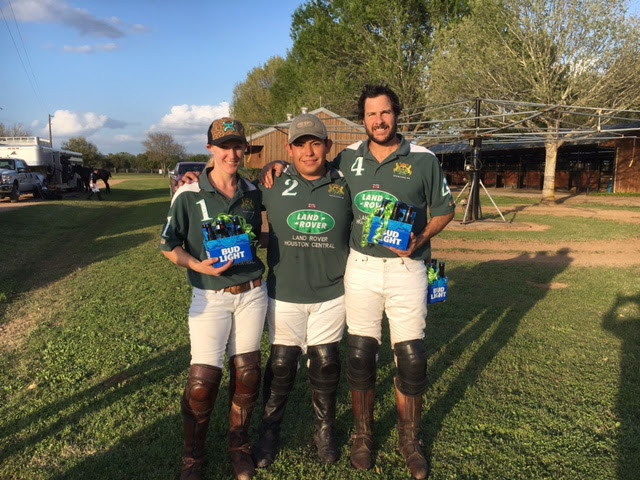 Houston A ably played their way to an 8 to 6 victory, winning the tournament. The Houston A boys will now go on to compete in the Interscholastic Open Nationals at Cornell University the third week of April; we wish them the best of luck! Some polo players go into hibernation during the winter season taking a small break from polo, others use it to hone their horsemanship and polo skills...also hoping to never get out of "riding shape" so they are ready for HPC's Spring season.This winter season, HPC had 4 teams entered in the Arena ProAm tournaments held at the Isla Caroll Arena on Wednesday and Friday nights. 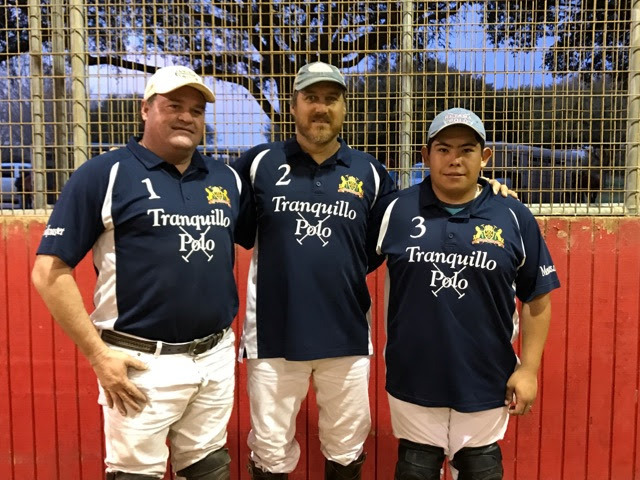 Four 2 week tournaments were played from mid January to mid March. 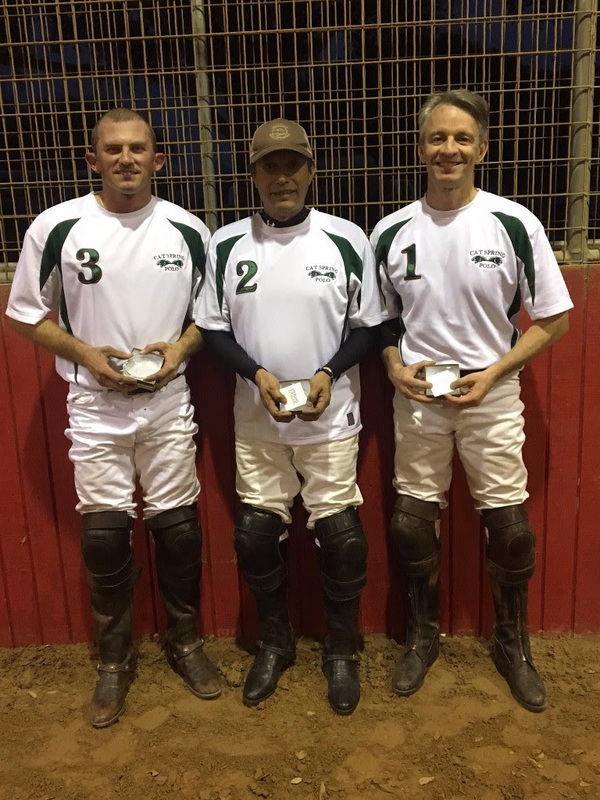 Each tournament, players would switch teams, getting the opportunity to learn from different teammates and professional players.Team Cat Spring always seemed to work well together, regardless of which combination of players were on the team, as they were the winners of 3 out of the 4 tournaments. We would like to thank all of our arena participants for a great winter arena season and wish them good luck this spring!